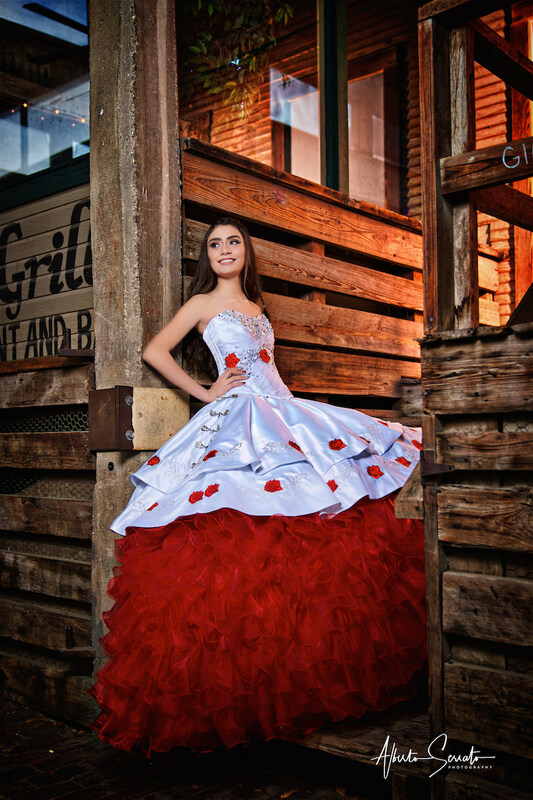 At Alberto Serrato Photography, we offer Creativity, Innovation, Quality, and Professionalism. 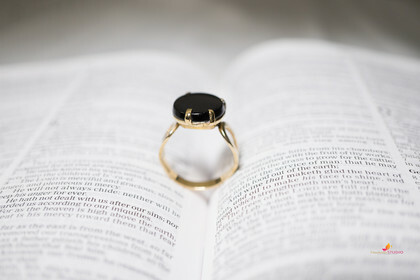 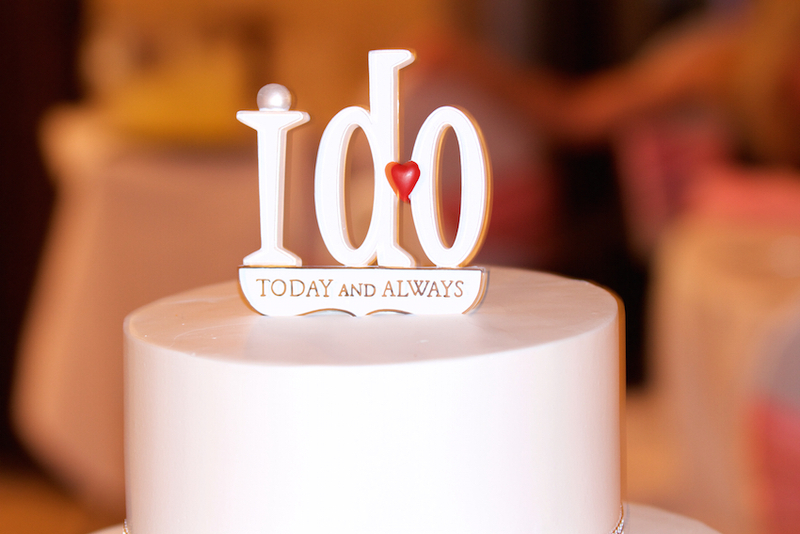 But above all things and we understand the needs that are important to you on this very special day. 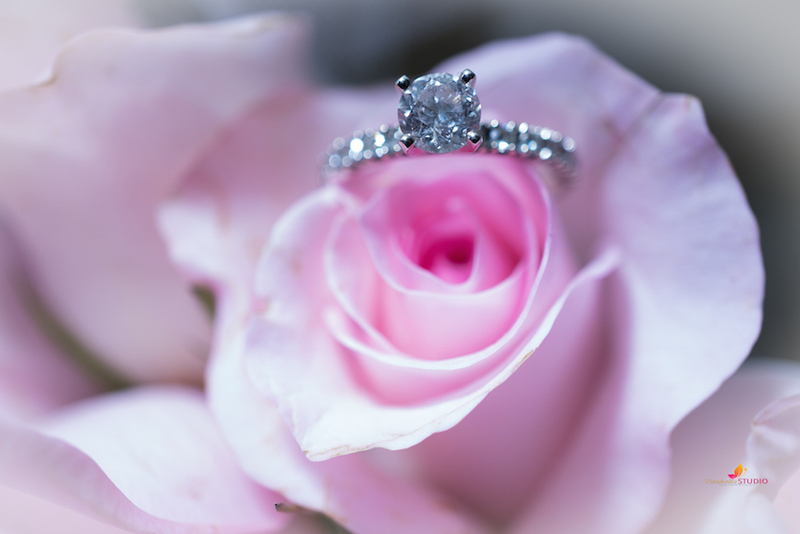 That's why we strive to provide excellent video production and photography. 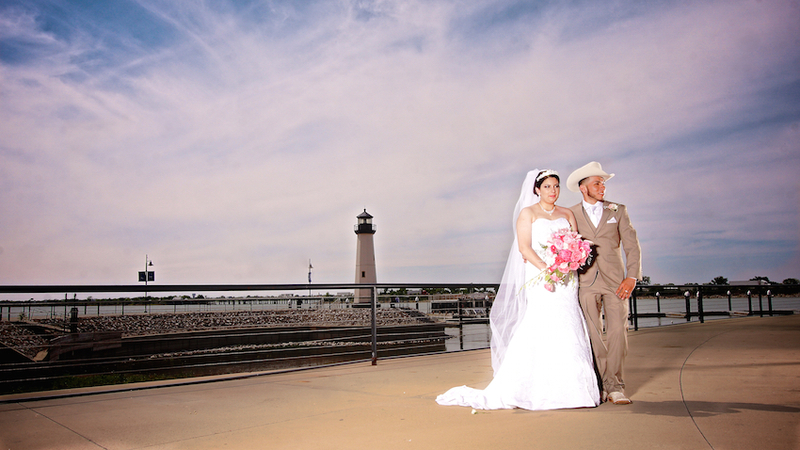 We have over 10 years experience in social events and professional production of commercial television. 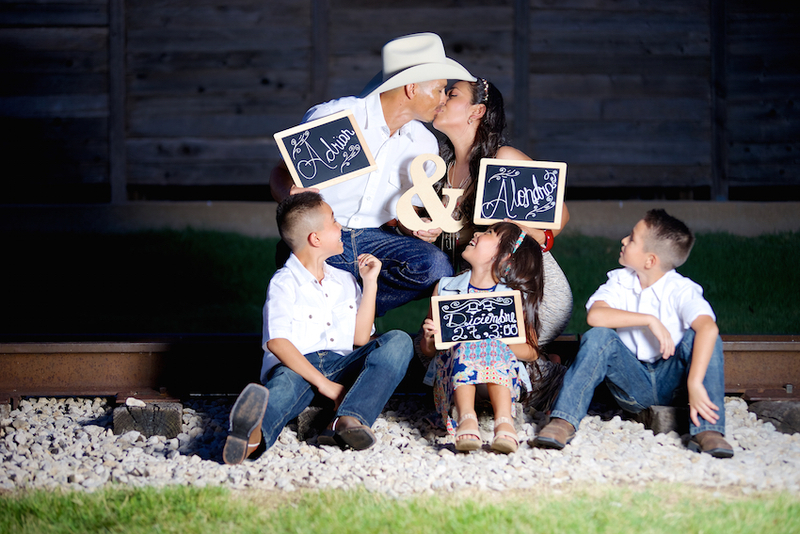 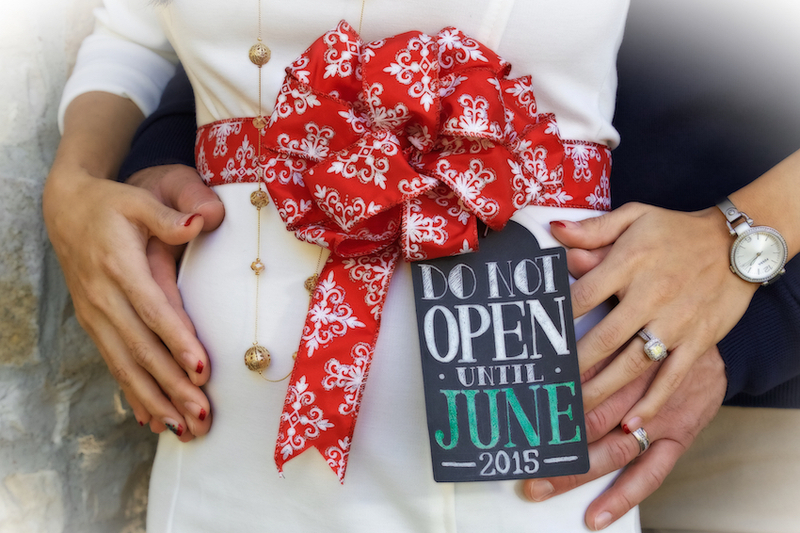 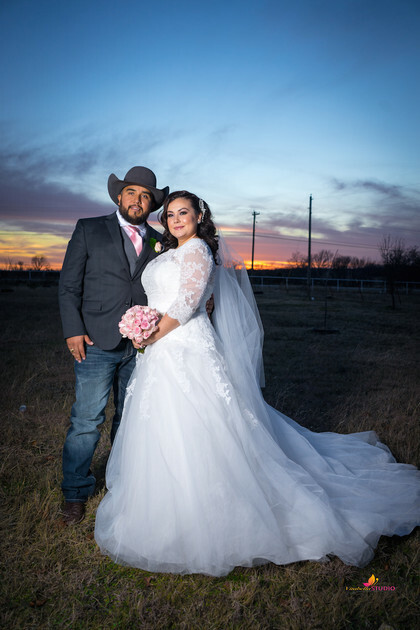 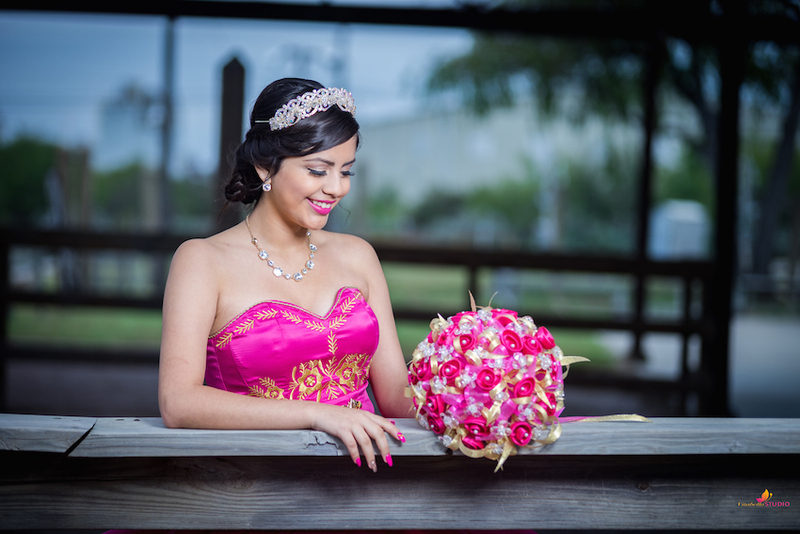 Let Alberto Serrato Photography be a part of this incredibly special moment in your life. 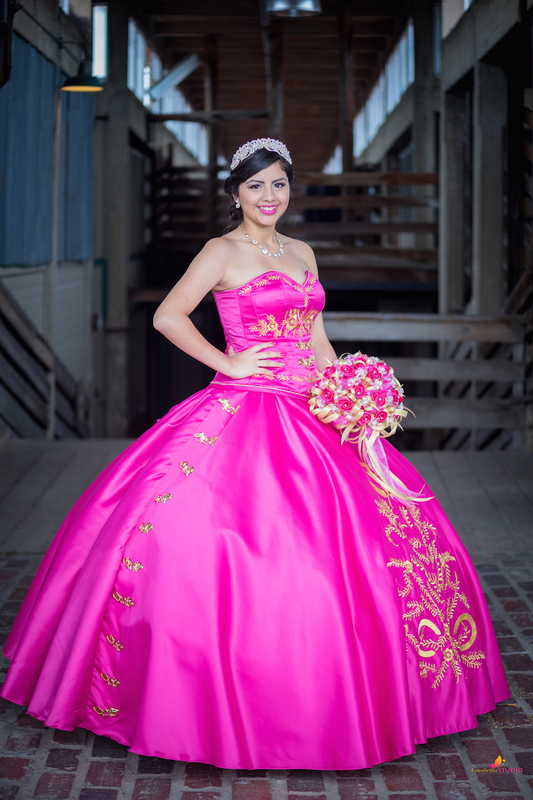 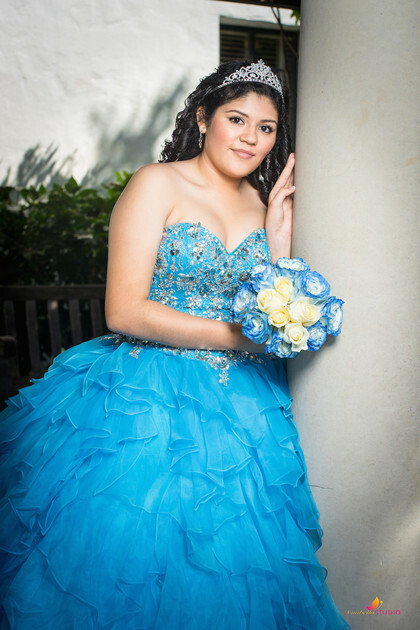 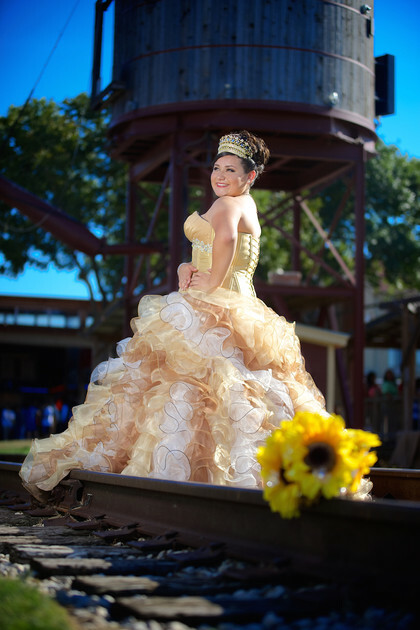 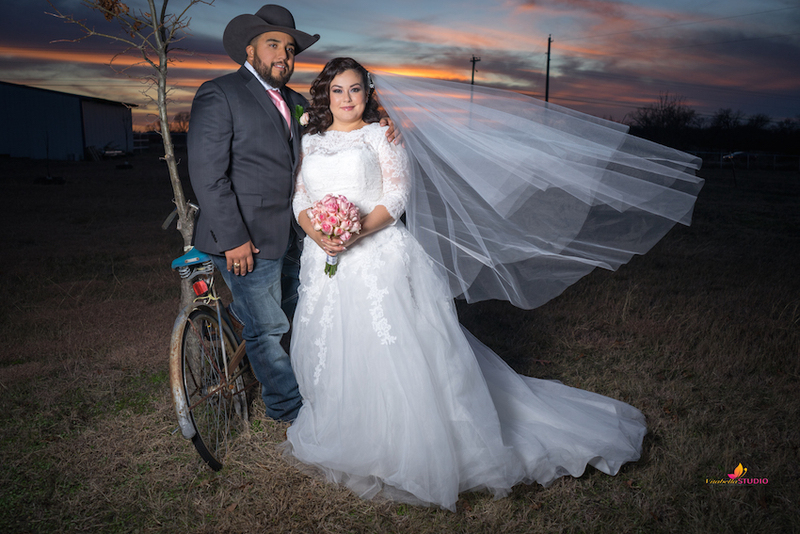 Mention that you saw us here on My Dallas Quinceanera website and get a special discount !!! 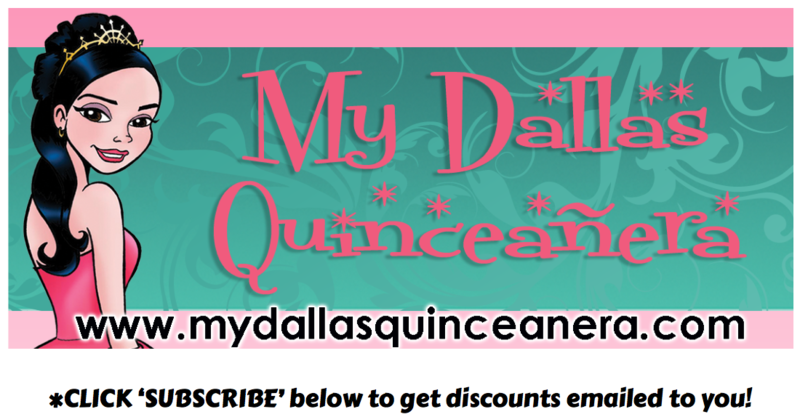 website and get a special discount.